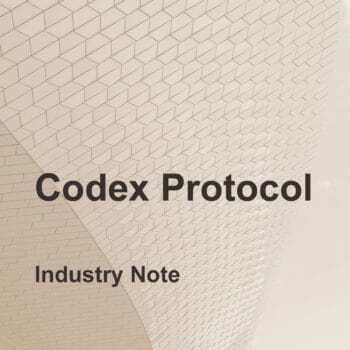 This Industry Note is a comprehensive and unique business analysis of Paddle8. The report looks at the strengths, concerns, opportunities, and challenges that define the business’s operations and strategy. Does Investing in Bleeding-Edge Technology Make Sense for Paddle8? 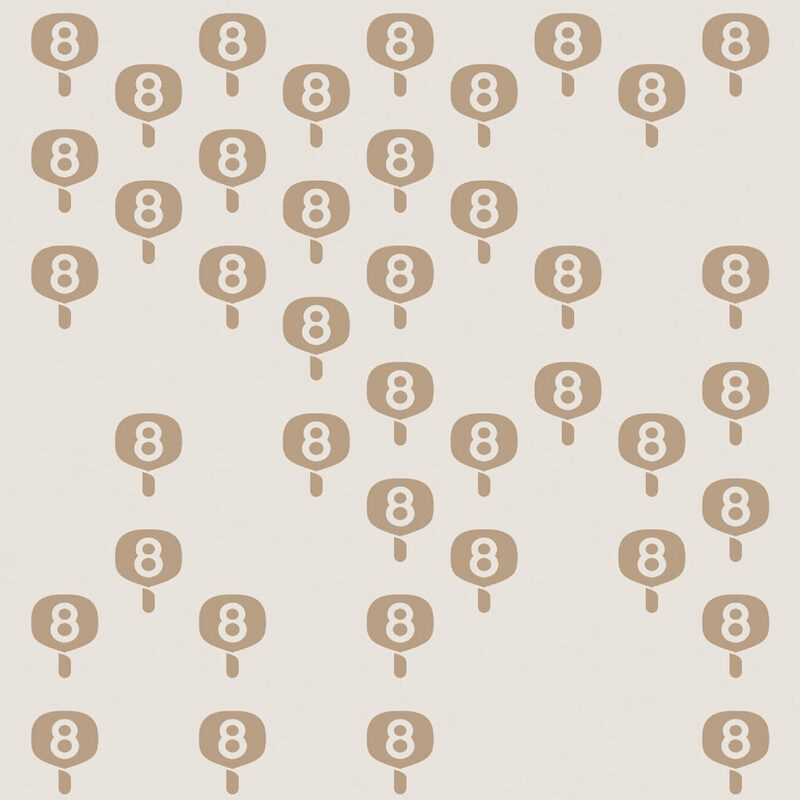 This Industry Note is a unique analysis of the most anticipated and highest profile online auction house: Paddle8. 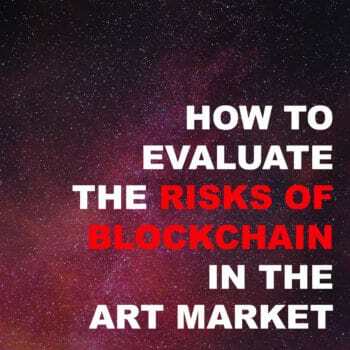 It considers the interests of those involved in the art industry: art advisors, auctioneers, curators, dealers, art industry professionals, and collectors. This report is essential reading for business developers and managers active in the auction industry. Paddle8 is an online auction house established in New York City in 2011, making it one of the first online art auction platforms in the world. It focuses on selling art priced between US$1,000 and US$10,000. As one of the most mature online art auction houses in an increasingly crowded marketplace, Paddle8 has strong brand equity with which it should be able to leverage additional funding. An emphasis on building itself as a forward-looking, reputable company should help it develop its customer base at an accelerated clip. Its longevity as a tech company that has overcome its fair share of startup challenges helps build its credibility in the marketplace and among investors. 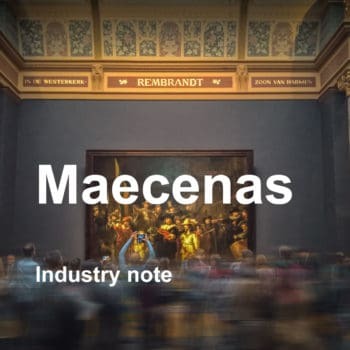 Though relatively well-established, the company faces several risks to its viability: the middle market segment with which it identifies itself is limited; and the company is also gambling on “trending” technologies through its Paddle8 Lab to gain and maintain a leadership position in the online auction marketplace for art and collectibles (A&C), which may at best realize a marginal return on investment.